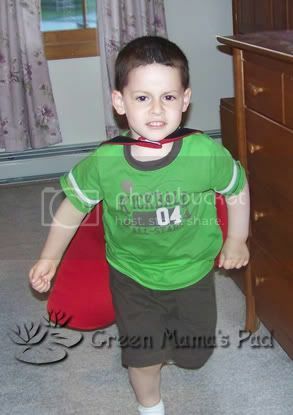 "Captain William" having fun in his superhero cape. He looks so proud! Happy WW! 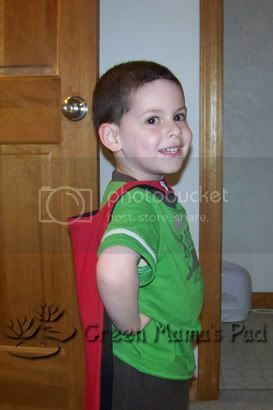 Well isn't he just the cutest little super hero! 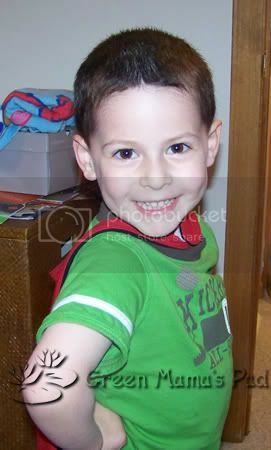 He is such a cute superhero! Happy WW! He's so proud of that cape! What a cutie! Click on the "Reuse, Reduce, Recycle" icon and it will open other EcoFriendly sites including yours. awww, what a cutie pie! Help Me Name Our Bunny Friend! Have You Visited The Mamasphere Yet? Going Green: What is Organic?